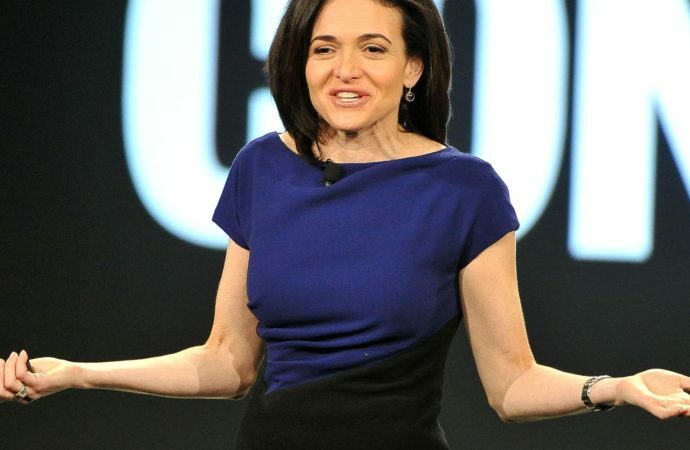 Is Facebook COO Sheryl Sandberg Using Her Facebook Position To Meddle In Midterms? 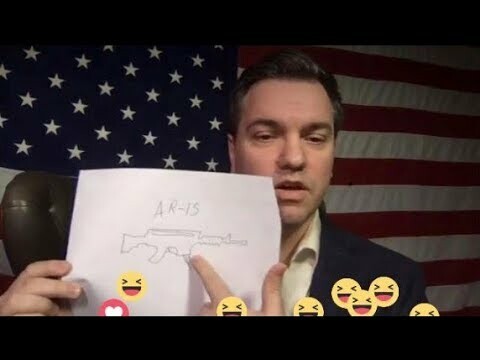 Last week Missouri U.S. Senate Candidate Austin Petersen received yet another 30 day Facebook ban for posting a link to Facebook for a gun giveaway on his campaign website. The first ban occurred in September of 2017, and Facebook afterwards conceded that Petersen’s post did not violate the terms and conditions. The reason it did not violate the terms was because Facebook was not actually being used for the giveaway for any gun transaction. Rather, it was a link that directed people to his campaign website outside of Facebook, where they may lawfully enter the giveaway and make an optional donation to the campaign. This time however, Facebook is doubling down and not reversing the ban. In mid February, 13 Russians were indicted for meddling in the election on Social Media. Their transgressions have amounted to [poorly made] memes posted and sponsored in paid targeting ads on Facebook. 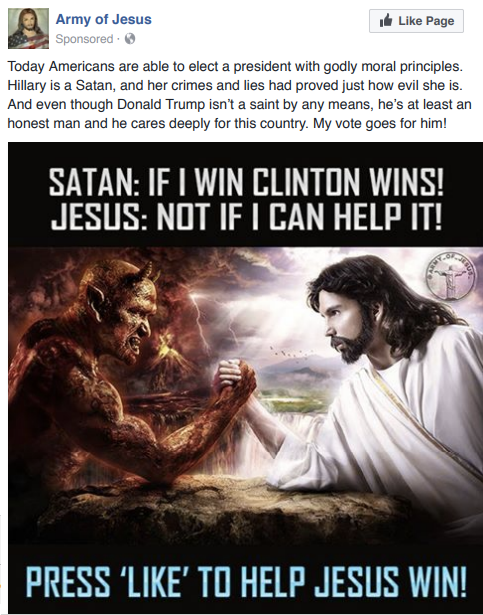 The question now becomes, if stupid memes sponsored by Russians is considered election meddling, then wouldn’t Facebook banning a US Senate Candidate in an active campaign who did nothing wrong also be meddling? And what if there were good reason to speculate the reasoning may have been political, rather than in accordance with Facebook’s terms and conditions (which Facebook previously stated he was within)? 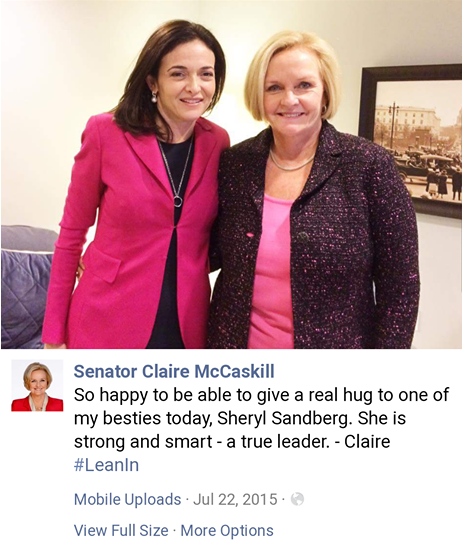 There is a relationship between Facebook Chief Operating Officer Sheryl Sandberg and Petersen’s opponent, Missouri US Senate Incumbent Claire McCaskill that needs to be scrutinized. It’s clear that Sandberg was a max donor to McCaskill’s 2012 and 2018 campaigns. At face value there is nothing wrong with that, but the relationship goes deeper than this. McCaskill returned the favor in 2017 by appearing with Sandberg at a sold out Kansas City book-stop for Sandberg’s book Option B: Facing Adversity, Building Resilience, and Finding Joy. The above post was posted to McCaskill’s Facebook page when Sandberg attended a series of meetings in Washington DC. Sandberg regularly hosts catered dinner parties for Silicon Valley women at her home, where she has invited McCaskill to speak. McCaskill has also spoken at Iowa State University, as part of an initiative by Sandberg to encourage women to take on leadership roles. They have notably strong professional and personal relationships. This brings us back to banning Austin Petersen from Facebook. 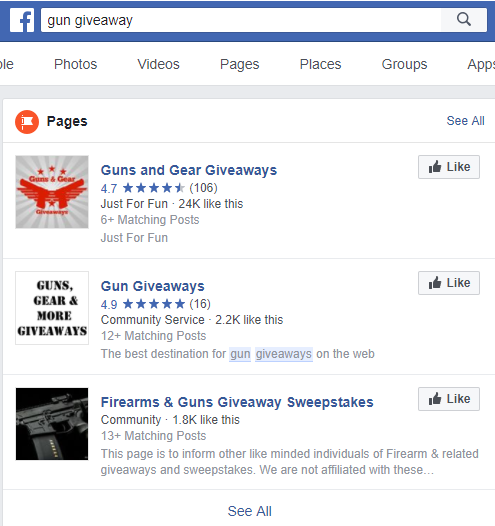 First, are gun giveaway advertisements on Facebook all that common? And how often do people get banned for them? 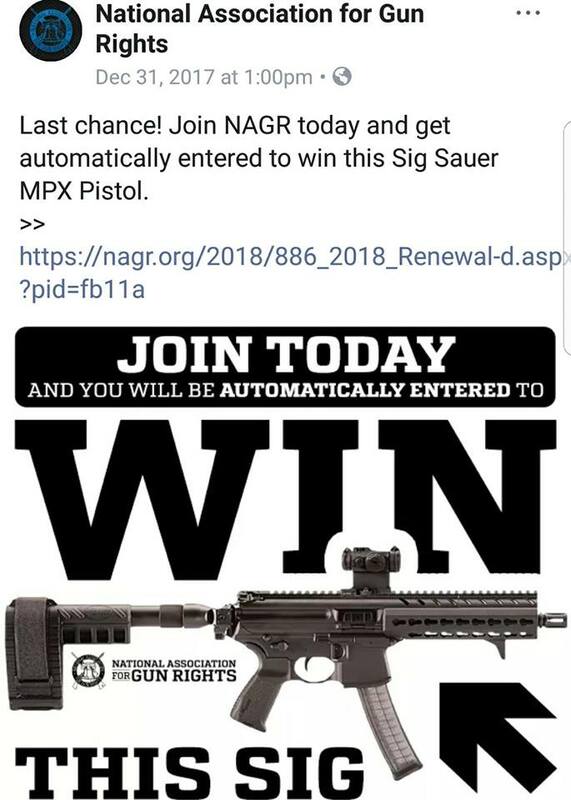 Well, there’s no data on how often people get banned for advertising an outside gun giveaway, but there is demonstrable material on how often these types of advertised giveaways occur. In fact, gun giveaways advertised on Facebook are common. There are actually Facebook pages dedicated to gun giveaways. The exclusive purpose of these pages is to post links to gun giveaways on websites outside of Facebook. These pages have thousands of likes, the top result Guns and Gear Giveaways having 24,000 followers. They have also existed since May of 2017, prior to Petersen’s first ban, and have posted a tremendous amount of gun giveaway links. It’s hard to believe that Petersen would coincidentally catch the ban the first and second times he posts a link to a gun giveaway while the rest of these pages continue to post these links. Some people point out that Petersen has more followers. This is true. Petersen’s Facebook page has over 120,000 followers. This is five times the following of Guns and Gear Giveaways. But how then, would we explain The National Association For Gun Rights (NAGR) whose Facebook page boasts 4.5 million followers posting gun giveaways and not being banned? This is more than thirty-seven times Petersen’s following. The above post from NAGR was posted in December of 2017, right in between both of Petersen’s September and March bans. Now, let’s examine McCaskill’s election strategy. She is only acknowledging and replying to candidate Josh Hawley, the current Missouri Attorney General who was courted to run for Senate by Mitch McConnell. McCaskill is staging the election that she wants against Hawley, while ignoring Petersen despite him having more individual contributions than Hawley. Her strategy is to make Petersen seem irrelevant, because she wants to run against Hawley. Wouldn’t Social Media censorship of Petersen, who has a much larger following than Hawley on Facebook, aid McCaskill’s strategy of attempting to paint Petersen as irrelevant? Yes, indeed it would. While all of these points are indeed circumstantial and there is no solid evidence, they all too conveniently fit together to produce a bigger picture. This leads us to the question in the headline. 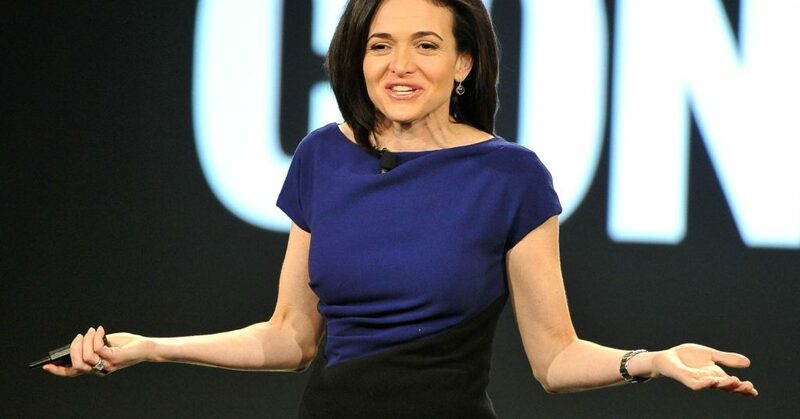 Is Facebook COO Sheryl Sandberg Using Her Facebook Position To Meddle In Midterms? This question should beg us to want an answer.